Connie Blondin serves as the Executive Administrator and is a native of Shreveport with a genuine love of the area. After getting married in the early 1970s she moved to the Ruston area for 25 years where she raised three wonderful sons. Connie has a background in office administration and during this time she handled the office duties of the 325 acre ranch eight miles north of Arcadia. 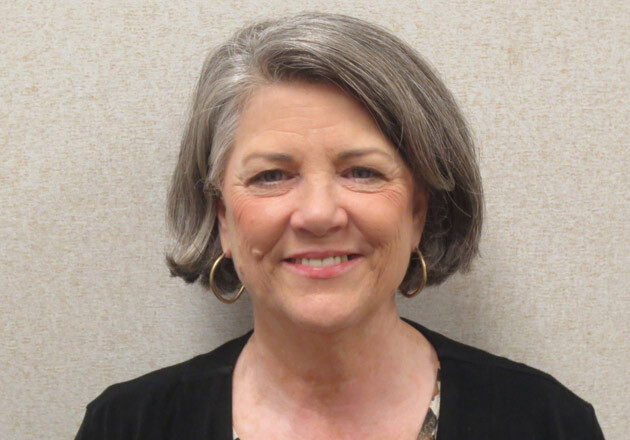 In 1997 Connie moved back to Shreveport and continued using her skills as an Administrative Assistant, first at St. Paul’s Episcopal Church and then joining the staff of United Way of Northwest Louisiana. Since coming to United Way she has come to appreciate the many ways the organization reaches out to the community and is proud to be a “Live United” team member. Connie is a member of St. Paul’s Episcopal Church where she is active in the Guild of Queen Esther, Daughters of the King and a past member of the Vestry. Her greatest achievement to date is to be the proud grandmother of eight.